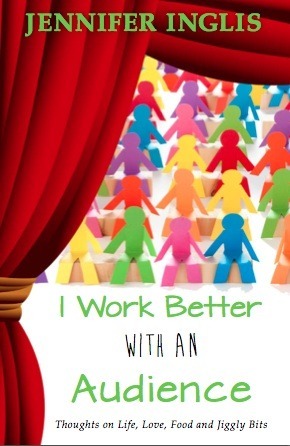 Don’t forget to leave me a link to your own post in the comments, or suggest a humorous book that you’ve enjoyed. Maybe they aren’t roll-on-the-floor hilarious, but they make me chuckle. 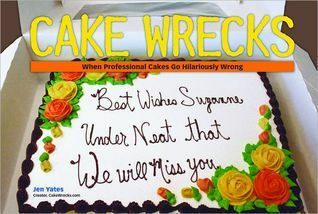 From the creator of cakewrecks.com – an ebook full of cakes that have gone terribly awry. And it is a quick one- mostly pics! 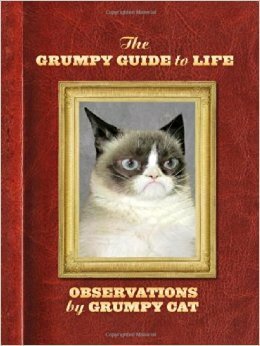 Who doesn’t need a laugh occasionally? 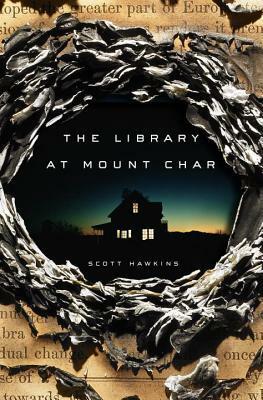 Library at Mount Char – definitely not a laughable book. However, I forgot all about Steve and the lions – you are so right! Nice list.